What’s your skin concern? If tired looking skin, dull and uneven skin tone, dehydration and fine lines are your skin concerns, perhaps Kiehl's Dermatologist Solutions can improve your skin conditions. Moisturizers only penetrate the first layer of the skin, so adding serum to your skincare routine can boost the results. Now every skin concern has a dermatologist solution. Kiehl's Hydro-Plumping Re-Texturizing Serum Concentrate: hydrating serum concentrate that gives new life to dull and tired skin. Kiehl's Powerful-Strength Line-Reducing Concentrate: the line eraser with 10.5% Vitamin C, as potent as Retinol without the sensitivity. Kiehl's Nightly Refining Micro-Peel Concentrate: a nightly leave-on serum to accelerate the cell turnover process, revealing fresher, smoother, younger-looking skin. Please take note that, Kiehl's Powerful-Strength Line-Reducing Concentrate and Nightly Refining Micro-Peel Concentrate can’t be used together at the same time due to Micro Peel's power house ingredient Quinoa Husk extract, has high efficacy in stimulating and removing dead skin cells. PSLRC's power house ingredient- pure 10.5% vitamin C has natural skin exfoliation properties. If both combine together, may over stimulate our skin. I heard about Kiehls a lot. Never try this before. I would love to own one of those. Heard of it before, but never try them. Seems promising. Will check it out! I need that serum in my life! Kielh's is definitely one of my fave brands. Must have! wow. this is interesting! Cannot combine use some of them. I would like to try on the line reducing serum! 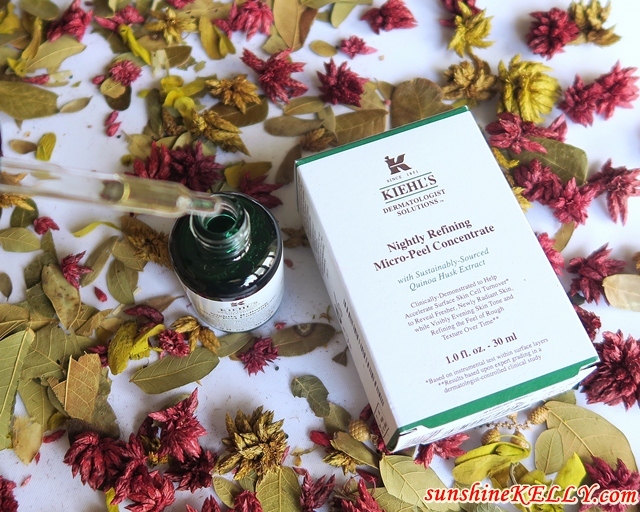 Kiehls are one of the awesome skincare products. I got sample from them few months ago and they are so good on skin. I have a lot of skin concerns and my troubles just pile up after every trip. 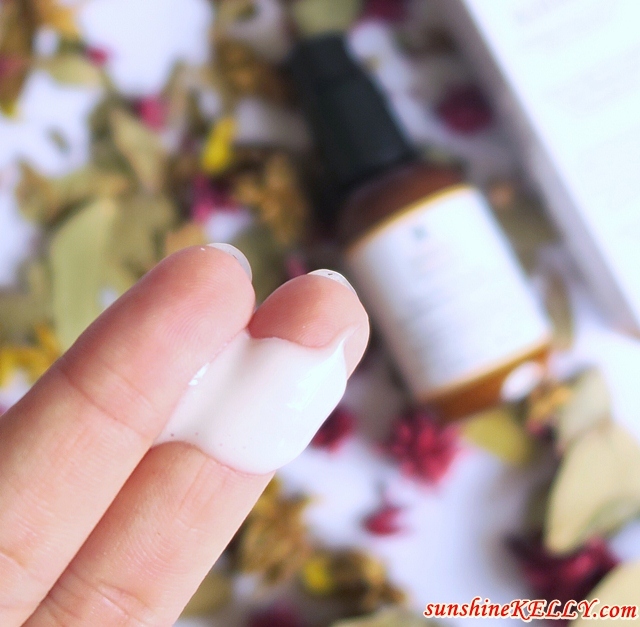 Haven't used Kiehl's before but keen to give them a try after reading your review! I love to use Kiehls product especially the sunscreen! Can't wait to try their latest products. Kiehl's products is always great.. Looking good.. Maybe should try it out!